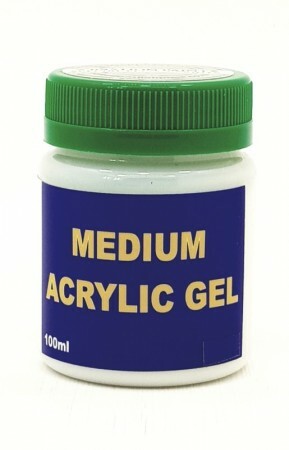 Extends heavy body acrylic paints and thickens soft body acrylic paints. 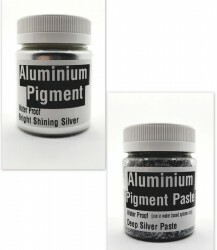 A base into which pigments or liquid colorants can be added to create desired effects. Can be used to create gentle raised texture. Partly self-levelling so strong texture cannot be created. Apply with brush or pallet knife. 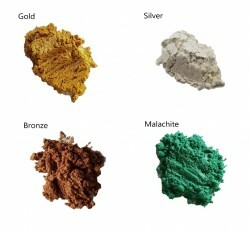 Has fairly low impact on dry paint colour as free from pigments and extenders. Thin films dry transparent, thick films dry off-white. Easy to paint over with oils and acrylics (do not apply it over oil paints).